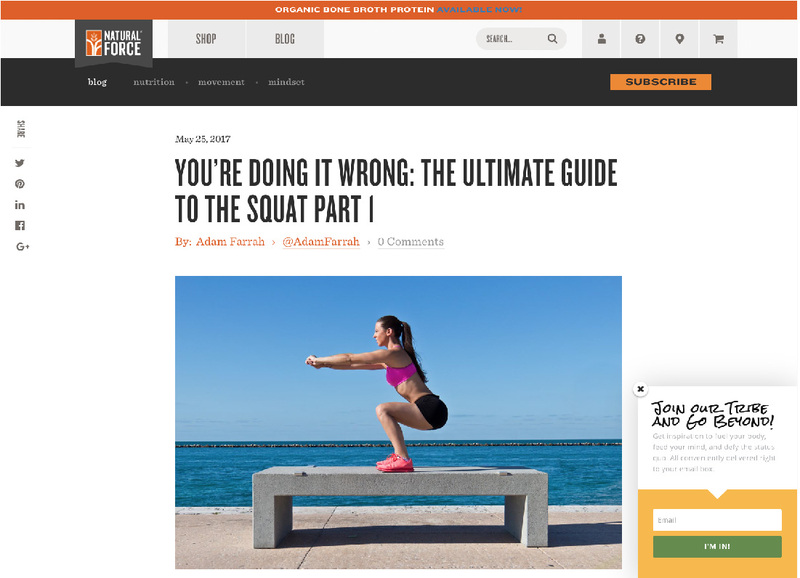 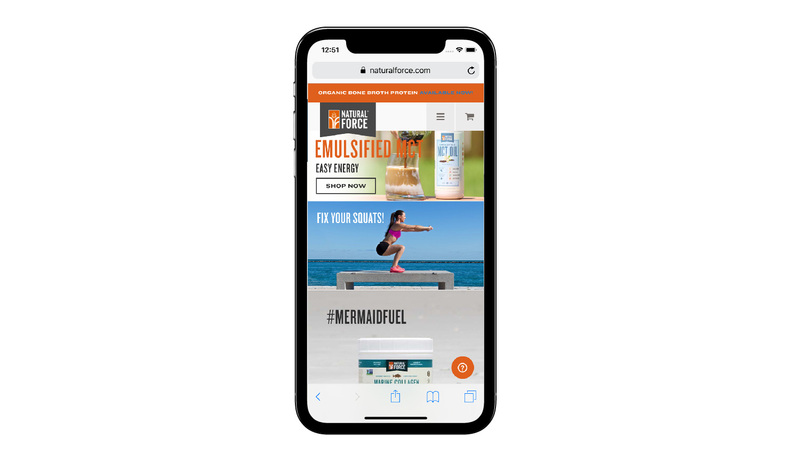 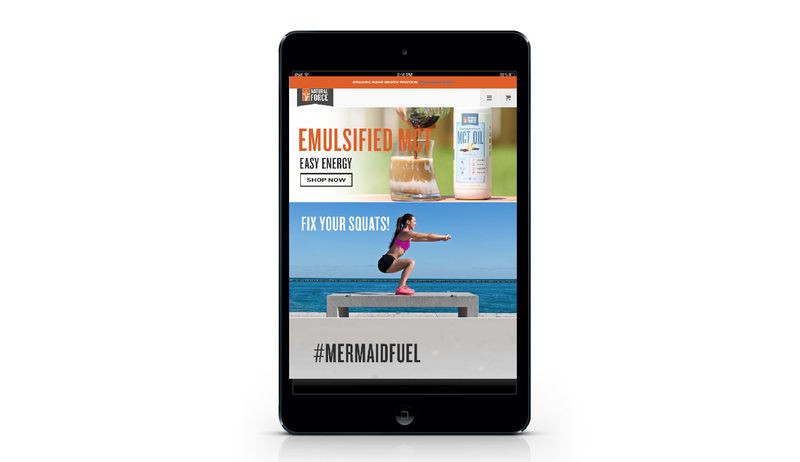 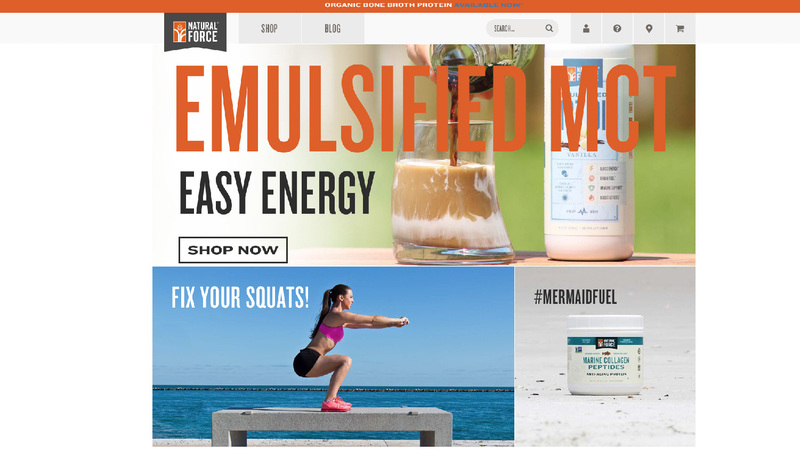 Rouviere Media worked under Howard Development to do the WordPress development for this website, Natural Force. 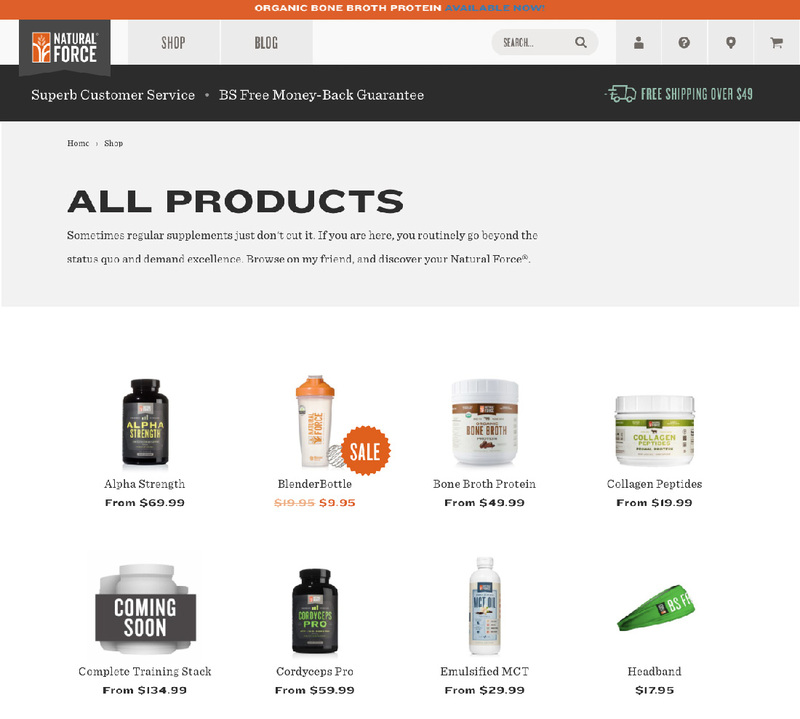 Natural Force is a health website that includes a shop for health-related products. 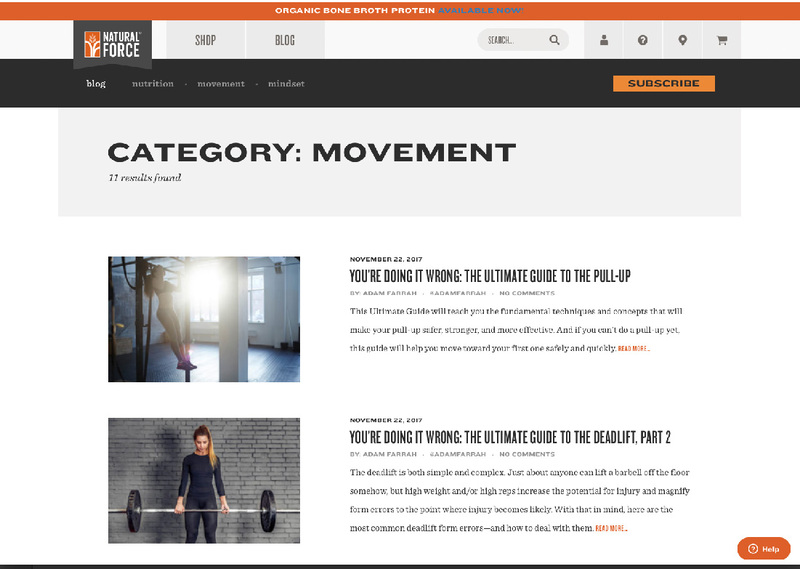 The site also has a blog on health-related topics.